East Central College partners with Nelnet to give students a user friendly tuition payment plan option. 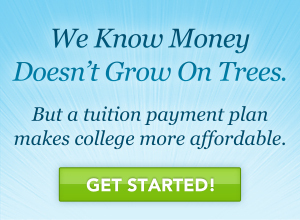 Make college more affordable by paying for tuition and fees over time. 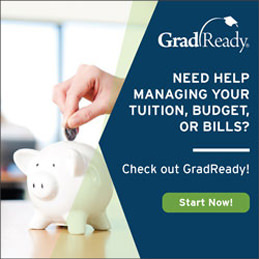 Tuition payment plans break down your tuition balance into affordable monthly payments. There’s no interest, payment options are flexible, setup fees are affordable, and it’s easy to enroll!